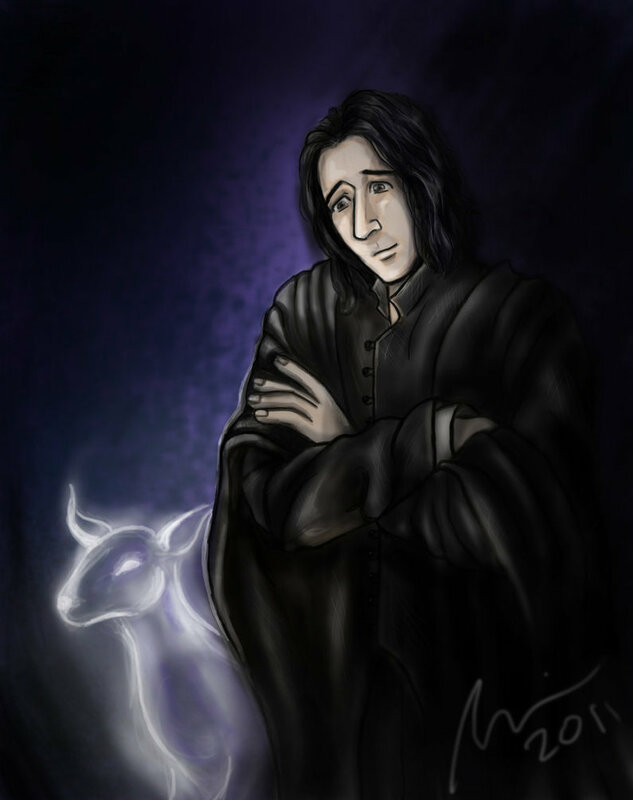 Snape and Lily - "Always". . HD Wallpaper and background images in the severus snape club tagged: severus snape harry potter lily evans-potter love doe patronus always quote.